If you are keen to live a life which is as healthy as possible, you are absolutely not alone. Most people want to live this way, but it takes a certain amount of focus and attention to be able to make it a reality, and that is the primary reason that a lot of people fail to actually make it happen. Of course, it is always perfectly possible to gain the necessary knowledge and turn your focus on your health in the right way, but it can take a long time to do and you might find that you need to try many times before you really turn your life around. Nonetheless, it’s always possible. 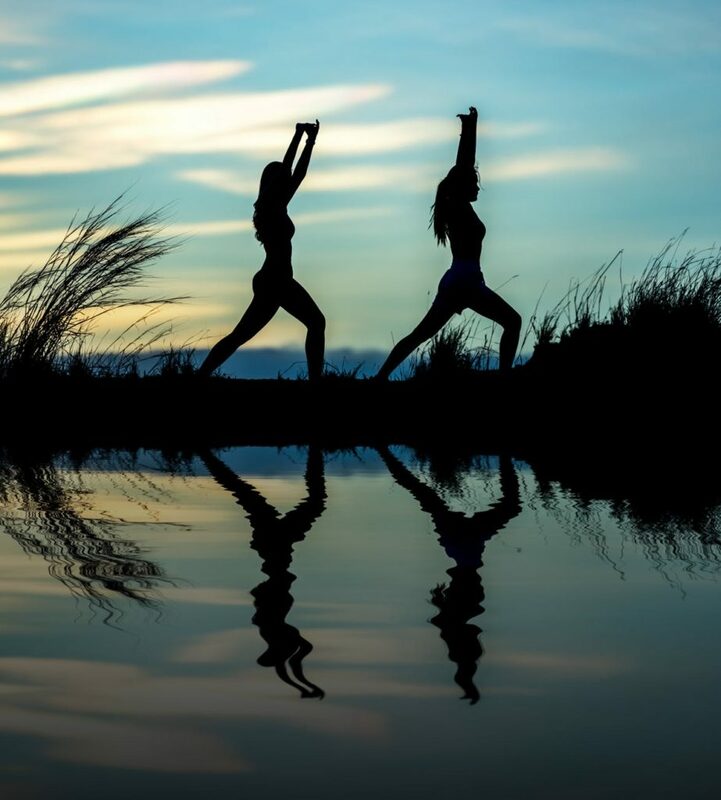 In this article, we will look at some of the things you can do to regain a focus on your own health, with a view to hopefully being much healthier in the near future. One of the biggest things that get in the way of this for most people is not quite being able to take it seriously. This can happen for a number of reasons, not least the fact that it is just easier to pretend as though it’s not all that important to be healthy. But it is, and deep down you always know it is, so the question here is how you can make sure that you don’t overlook or forget how important it is to take your own health seriously, and how you might be able to remind yourself regularly enough that you actually make a change in your life. One of the best things you can do here is to remind yourself of the consequences of not being healthy. Whether that means you bear in mind that you could die in an unpleasant way, or whether it just means remembering that it worsens your way of life throughout your life, either way it’s worth remembering these. However, you should not spend a long time worrying about these, instead it’s just a case of bearing them in mind from time to time. You should make sure you are continually aware of them, but not so much that it depress you. For many people, a completely different kind of method might work out better. You might find that it is better to think about all of the positive benefits of exercising and eating well, rather than the negative consequences of not doing those things. This is obviously a much more positive way of looking at things, and for many people it will make it much easier to be able to follow whatever regime you are following. Keeping the good results in mind rather than the bad will enable you to keep moving forwards, and you will find that it is much simpler and easier to carry on in this way. So make sure that you are really aware of the kind of benefits you can expect to experience if you start looking after yourself better. All of this will help you to take your health more seriously, and it is worth ensuring that you do exactly that. This will give you a better way of approaching your health, and you will be glad that you changed your mindset in this way. However, alone it might not be enough as a means of trying to regain a focus on your own health. You will find that you also need to focus on a few other things, some of which we are going to take a look at now. There is plenty of knowledge that you should find helpful if you are hoping to take your own health more seriously, and as long as you are doing whatever you can to get hold of it you will find that it will help to some degree. Of course, ti can take a long time to learn plenty of things, but as long as you are ensuring that you spend time on this, you will end up with a better and improved understanding of many things to do with your health, so that you can truly regain your focus on your health in this way. So what are some of the kinds of knowledge you might find useful in this regard? To begin, you will almost certainly find it helpful to understand as much as you can about the body in general. The more you know about health and how the body works, the more likely it is that you can do what is right by it more of the time, and the more likely it is that you will be able to keep your health up at all times. For this kind of knowledge, gaining something like a DNP FNP can help, although it is not strictly necessary. As long as you are always learning something new about the body, you should find that that is good enough. It is also incredibly helpful if you learn a thing or two about how exercise actually functions in the body, as that can not only help you to spur yourself on to do more of it, but will also mean that you are more likely to appreciate what you’re actually doing for your own health more readily. So it’s a good idea to speak to a physical trainer about some of the ways in which exercise is genuinely helping, so that you have a clearer picture in your head of what you might actually be doing for your body in that respect. You will find that you can also learn plenty about this from a textbook, should you be able to find one that seems suitable. Of course, a healthy diet is another huge part of health, and this is an area where it can be particularly tough to ensure that you understand it fully. 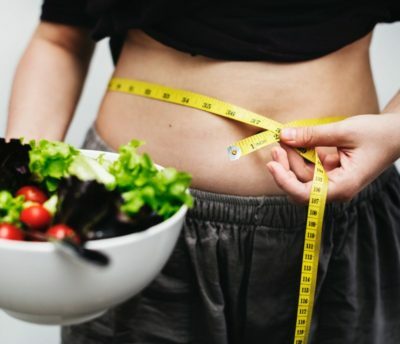 Diet affects each of us in many different ways, but there are certain things that you can say for certain, such as red meats and cheeses being bad for you, or that you should generally aim to eat as many different kinds of plants as possible. There is more knowledge to be gained here still, of course, and these are very much just the headlines, so it might be worth looking into what you think you need to know so that you can make your diet as good for you personally as possible – tip, a Low GI Diet is a very good way to start with healthy eating. In time, your knowledge of all these areas and more will grow, and as that happens you will feel more and more equipped to become a healthier person. It will help you to gain a clearer focus on your own health, and that is exactly what we are going for here. As with many things in life, this can all be much easier if you find someone to do it with. When you are on the path of starting to look at your own health again, it can be hard to keep up with it, but it is a lot easier to do that if you manage to find someone to do it with. There are actually many scientifically proven benefits to buddying up with people for these kinds of challenges, and in particular if you do so when you are exercising you will find that it makes an enormous difference to the kind of impact that exercise has on your health. 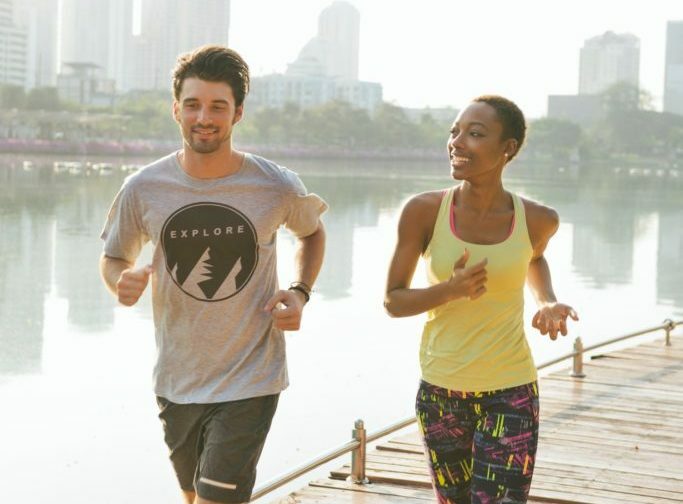 The studies all show that exercising with someone else means that the performance increases more over time, and that you are actively getting more out of it because you are exercising with a friend. You will want to choose this person well, however, as the last thing you want is to find yourself exercising alongside someone you don’t get on with all that well, or who is actually going to make you feel worse about yourself. It’s all about finding that balance, as you want there to b e a little competition between you, but also a lot of camaraderie. Buddying up works more generally too. If you are hoping to get back on your diet, then you will find that a lot easier if someone else is doing it with you. Of course, this can work even if the diets that the two of you are following are slightly different. Just the act of doing it together is what counts, and you will be able to ultimately end up with the kind of results you are both looking for much sooner than you might have expected. You can also think about buddying up if you are on the lookout for somewhere to learn more about health, or perhaps to take some course somewhere. If you do that with a friend, you will stick to it much more easily, and you are likely to get a lot more out of it. So make sure that you consider buddying up whenever you really want to make a change in your life. You will be amazed at the kind of impact this can have for you.